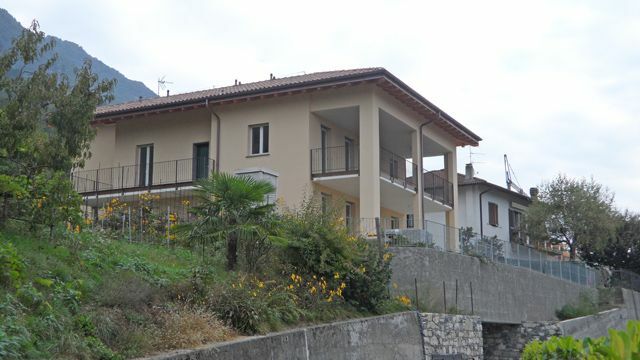 A stylish new development of only 4 apartments overlooking the bay of Lenno and the point of Balbianello. 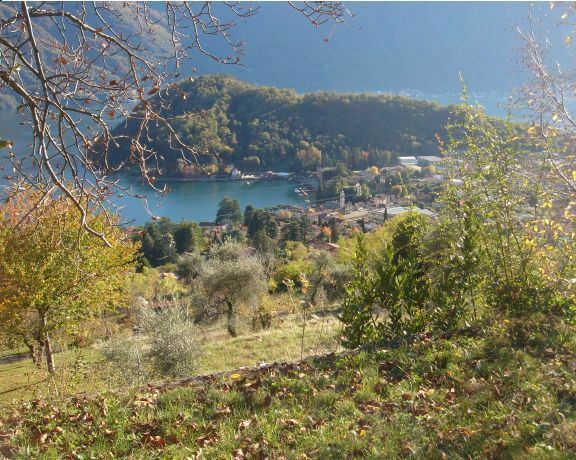 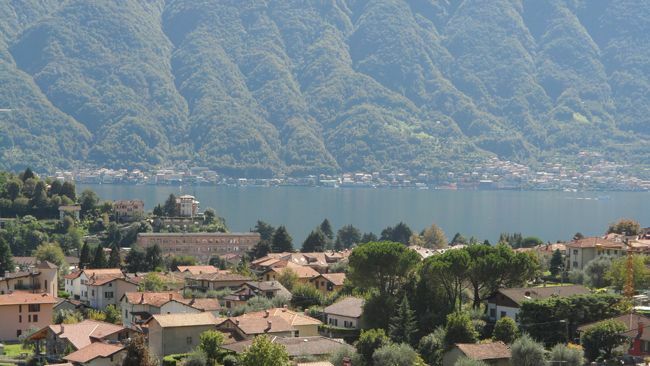 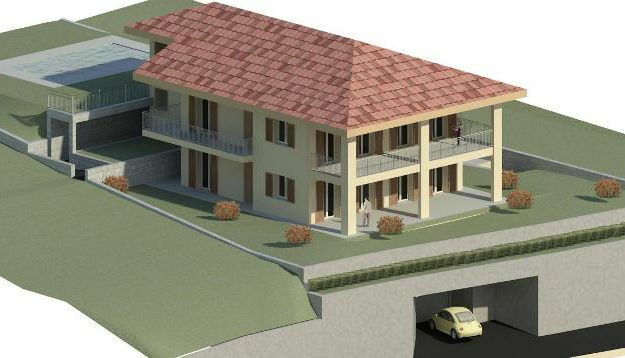 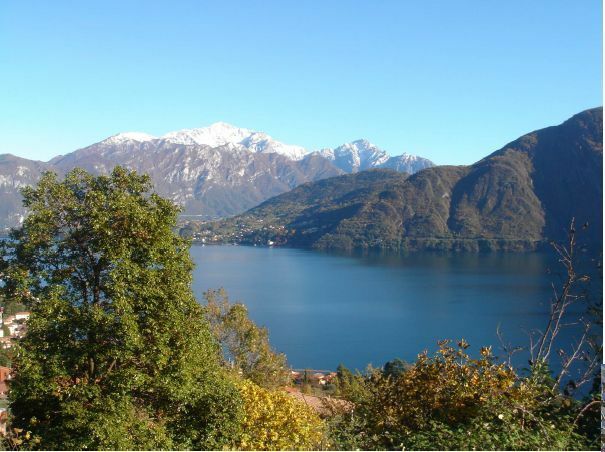 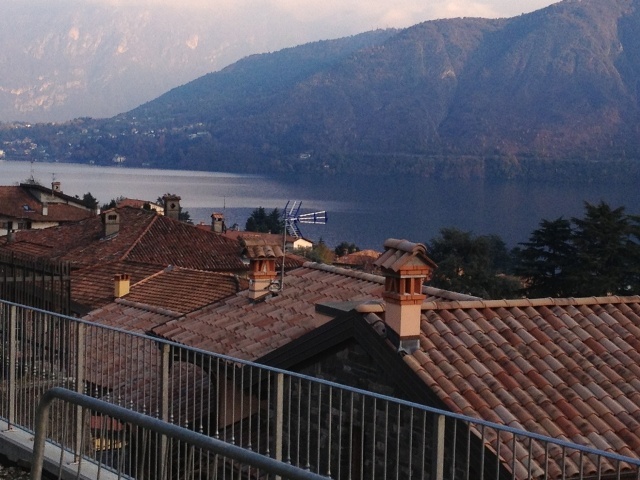 Within a 10-15 minute gentle walk of the popular lakeside of Lenno, we expect these apartments to be sold very quickly. 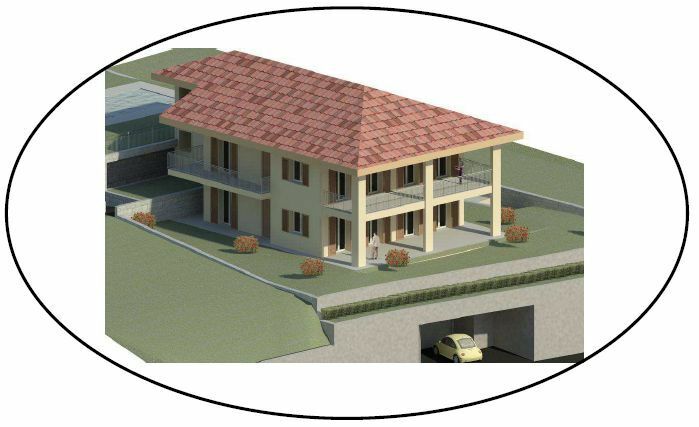 Built by an excellent local builder in conjunction with the German-architect owner, the finishes are of the best quality with a great attention to detail.